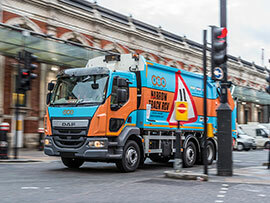 vehicles carry your latest campaign message within our changeable graphic system. added advantage of a changeable graphic panel. 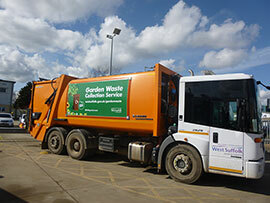 Councils, waste contractors and vehicle manufacturers. 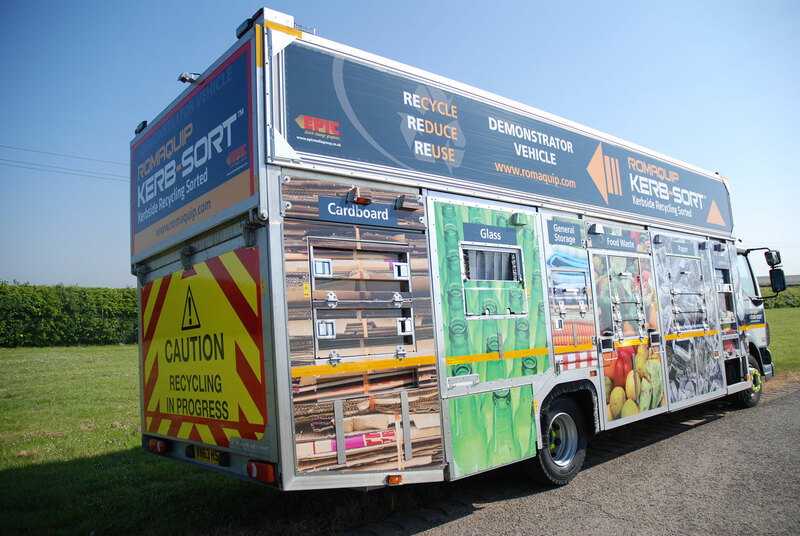 Our unique and patented changeable graphic system features a lightweight aluminium frame which is securely fitted to the side of the vehicle and is guaranteed for the useable life of the vehicle. We offer a short term and long term graphic options. 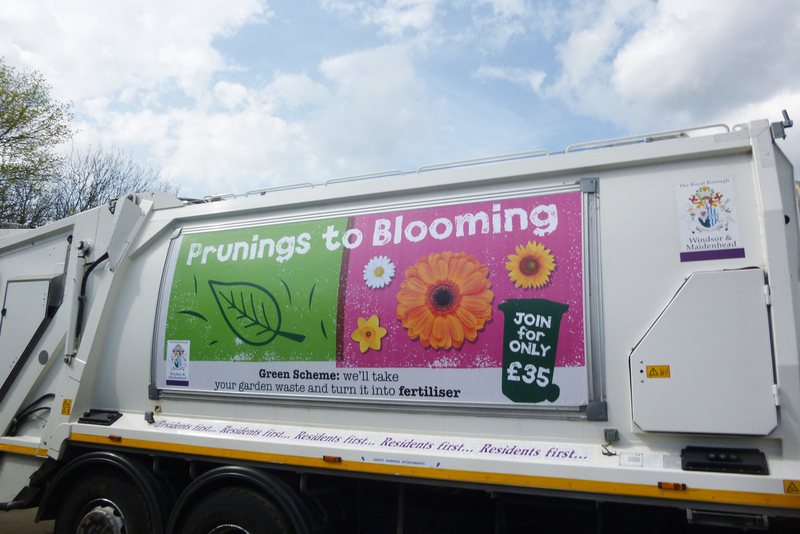 To compliment your fleet, you may wish to consider a full vehicle wrap. 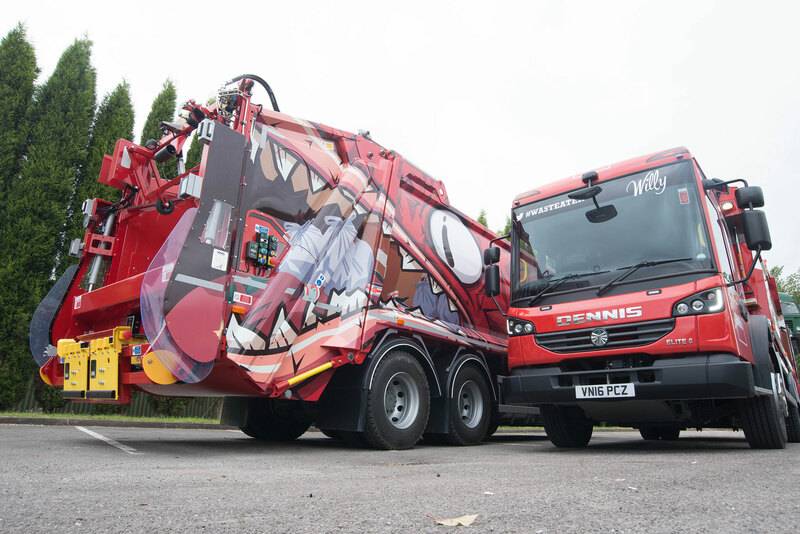 These high impact, eye-catching vehicles allow you to make a statement whilst your other vehicles carry your latest campaign message within our changeable graphic system. 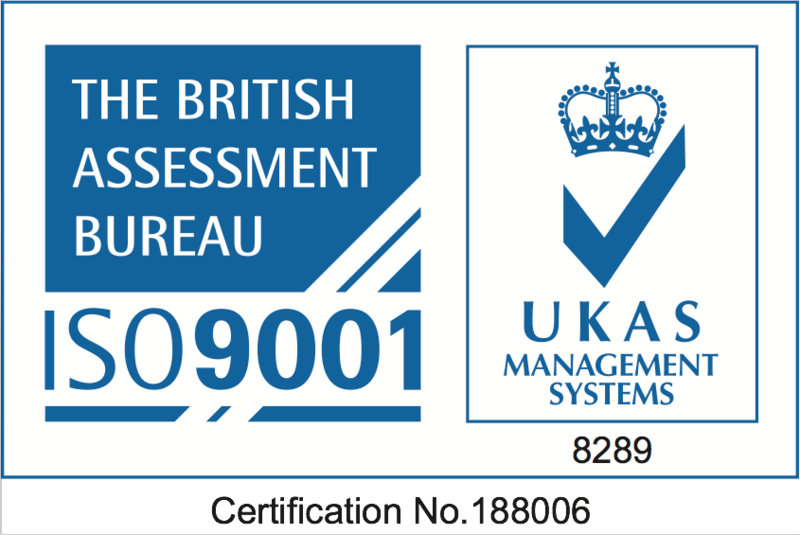 If your vehicles allow, it may be possible for you to benefit from a changeable graphic system incorporated with a vehicle wrap. 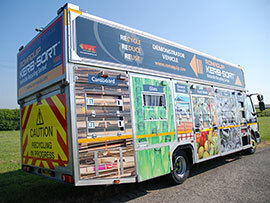 This allows you the ability to have a fully wrapped vehicle with the added advantage of a changeable graphic panel.